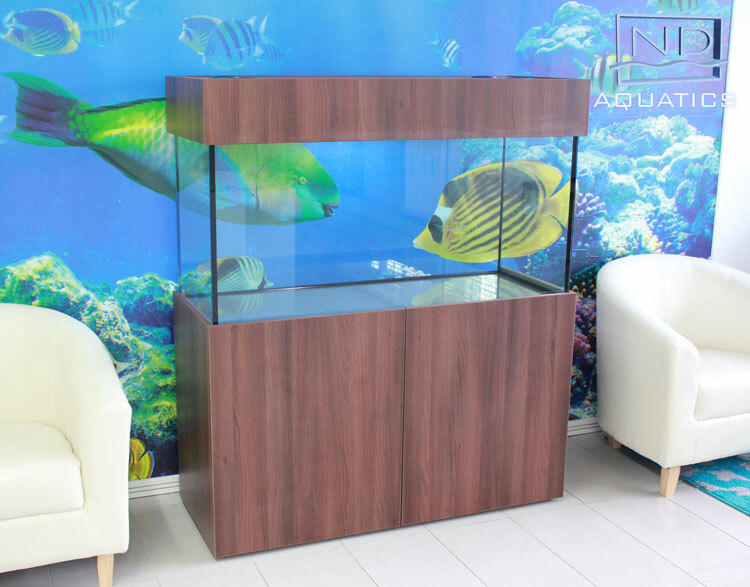 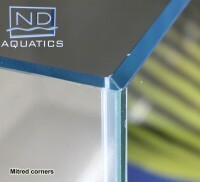 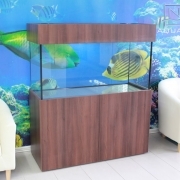 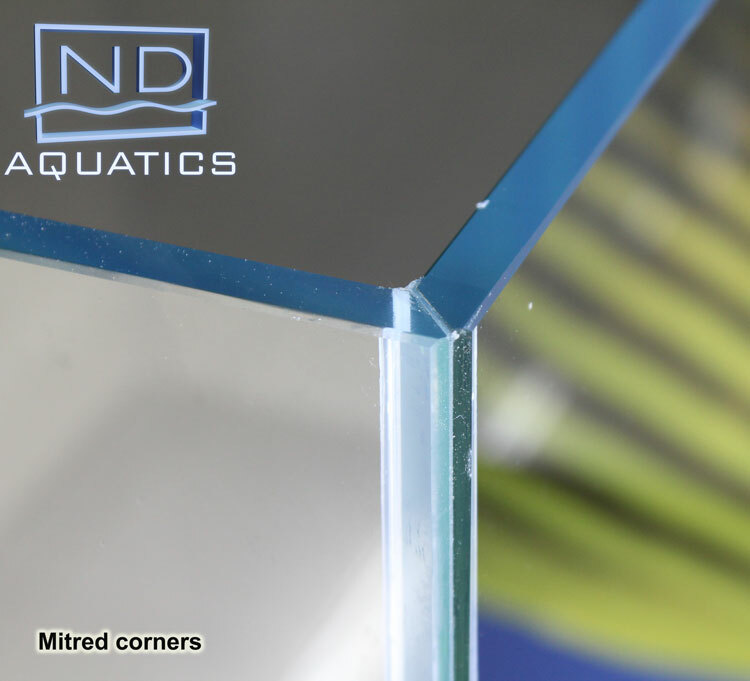 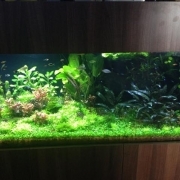 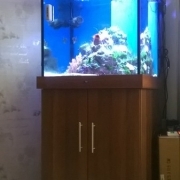 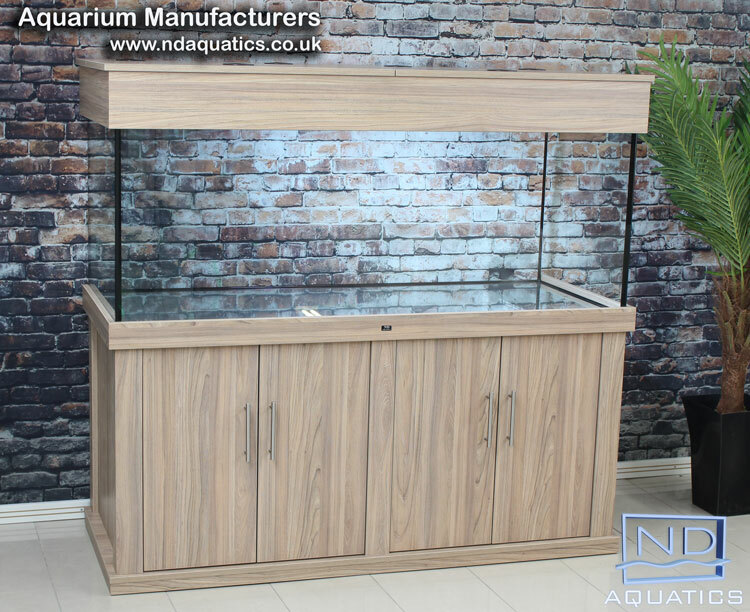 We would like to present you with a unique and one of a kind, braceless tropical aquarium made using optiwhite glass and mitred edges for maximum clarity. 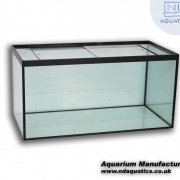 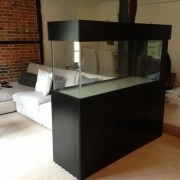 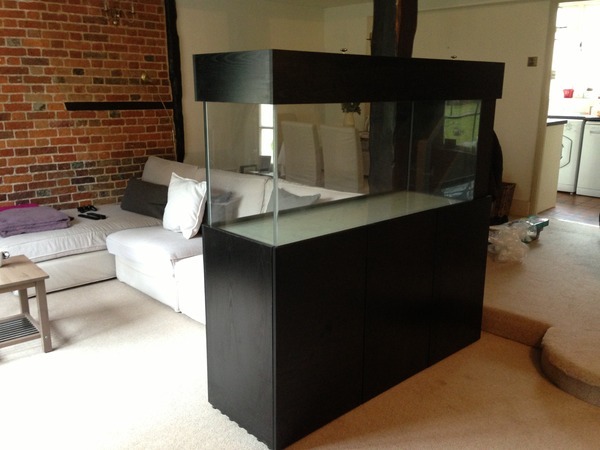 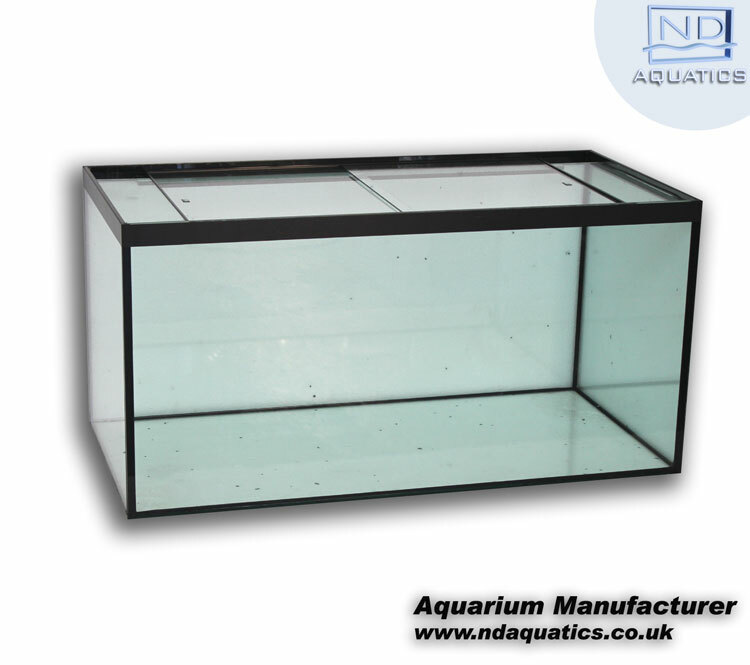 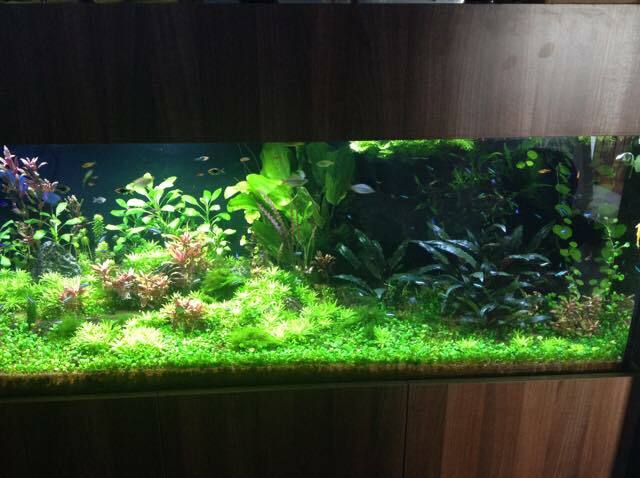 We have decided to paint the back of the tank black to allow for your fish and decorations to stand out even better! 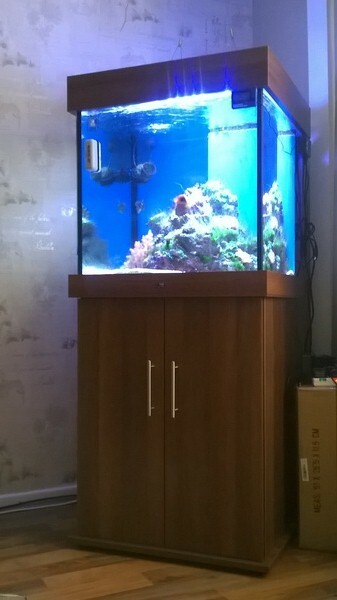 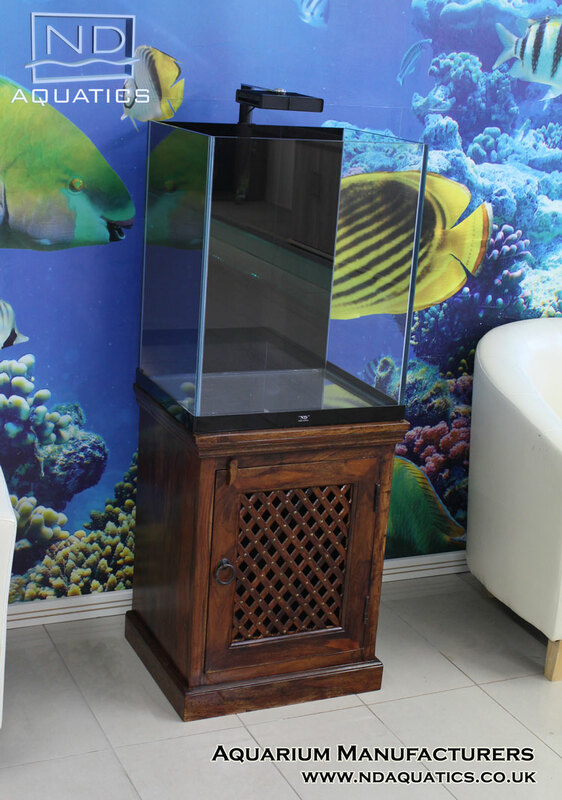 This tank rests on a solid Indian oak cabinet which is fully restored and strengthened to cope with the weight of the aquarium. 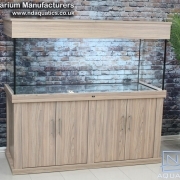 This cabinet is a beautiful antique piece and will most definitely become one of the main focal points in your home.